Sleep and Health is a unique monthly periodical dedicated to public education about healthy sleep as a foundation for general health. The MISSION of Sleep and Health is to provide public and health professionals with a reader–friendly education on Sleep, Alertness, Mood, Performance, their disorders and treatment options. 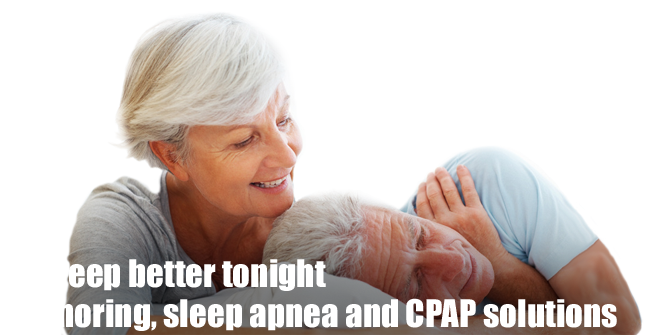 Sleep and Health offers credible information about local and national sleep services and reliable products. Sleep and Health represents a Forum of opinions, giving voice to public concerns as well as health professionals about problems in the Health Care. Over the years Sleep and Health has not shunned or avoided controversy and has been engaged in sharp public debates on important health issues. Reader’s feedback was and is always important to us. Read Dr Shapira’s new article in the Cranio Publication on “TMJ Alias – The Great Imposter” and the affects it has on your sleep and health.